We do! That’s why you’ll find everything you need to take care of your Buccan barbecue on this page. Because preserving is better than replacing. Here you’ll find several products that can help you preserve your Buccan barbecue. 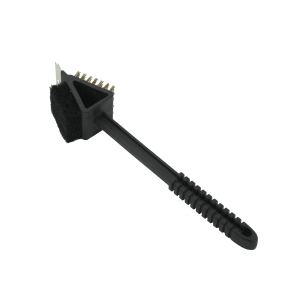 Click on one of the below products to view more elaborate product information. Looking for a nice barbecue to use those shiny accessories on?  Check out our complete line-up of Buccan barbecues.